The fictional fantasy in The Club of Queer Trades reflects Chesterton’s genuine hope for a just society. 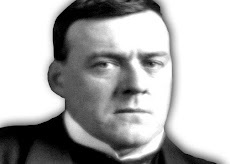 He spent his life arguing that such a society was really possible. Argumentation is about persuasion. 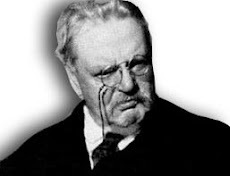 Chesterton wanted to convince the world that there was a better social structure than either Socialism or Capitalism. But it was not a system that could be imposed on a society; it was something a society had to learn about and then choose. 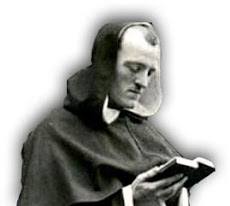 Distributism, he argued, is not something “done to people,” but “done by people.”56 Like Christianity, Distributism has not been an ideal tried and found wanting, but found difficult and left untried. Fundamental to the Distributist philosophy is the idea of property, that each family should own its own land, which is not only a family’s haven, but also its tool, its means of support. Small, local government is better than big government. Small, local business is better than big business. The law must protect private property and the family not only against intrusion from the state, but against intrusion from huge companies, which are not accountable to anybody. The family should not be dependent on either the government or mega-corporations. The ideal is independence— liberty. Democracy can work only if it recognizes that the basic unit of society is the family. The family is itself a tiny kingdom. The family has greater authority than the state. It should make the basic decisions about life. In a broken society, that is, a society of broken families, individual rights trump family rights and the family is undermined. That is how we have come to see the rise of homosexual rights, abortion rights, and a myriad of other little bizarre special interests that were once unimaginable in a normal society. The State has replaced the natural authority of the family and has become, in turn, a very unnatural authority over the family, doing by coercion what was previously accomplished by a much greater force—love. The force in the family is not a hammer, it is a magnet. But when the State is the authority, the force is a hammer.